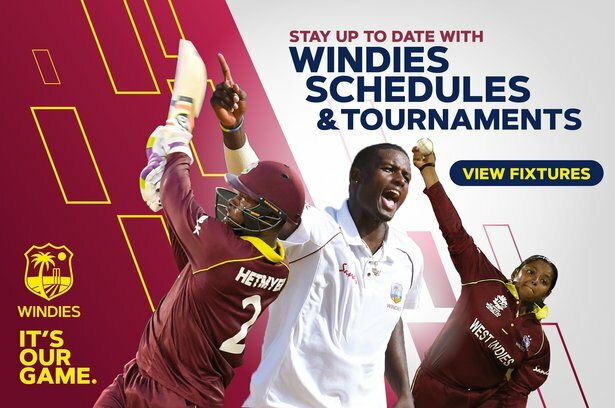 Feb. 11, 2019, 11:38 a.m.
GROS ISLET, Saint Lucia – West Indies fast bowler Kemar Roach spoke to members of the media after the second day of the third and final Test of the Wisden Trophy Series at Daren Sammy Cricket Ground. The 30-year-old was again the leading bowler as he picked up 4-48 in England’s first innings – all four wickets coming in the first session today. His heroics allowed the home side to take six wickets for 46 runs before lunch as England made 277. Roach now has 17 wickets in the series at an impressive average of 12 runs per wicket and strike rate of a wicket every 29 balls. He also made an important contribution with the bat and spent over an hour at the crease to score 16 not out in an eighth-wicket stand of 41 with keeper Shane Dowrich. The contest was then thrown wide open when England fast bowler Mark Wood took career-best 5-41 as Windies scored 154 in the first innings. The visitors will now resume the third day on 19-0 – and overall lead of 142 with three days left in the match. In the first innings, John Campbell top-scored with a stroke-filled 41, which included three fours and a huge six over deep square-leg. 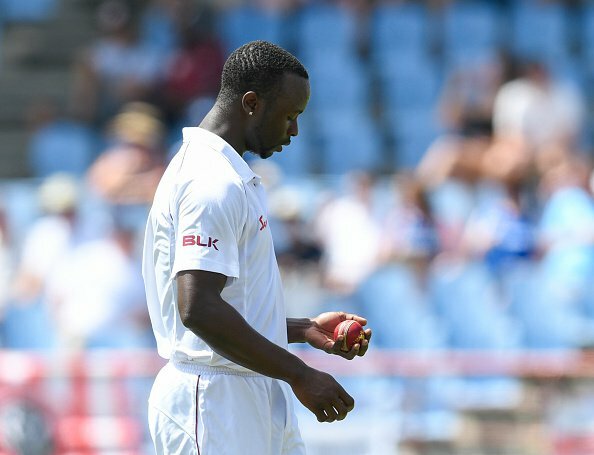 The left-hander in his third Test, added 57 for the first wicket with captain Kraigg Brathwaite (12). It was their fourth half-century stand in five innings – 53 and 52 in the first victory; then followed with 70 and 17 unbroken in the second triumph. Dowrich again showed his value with the bat on a day when 16 wickets fell. He made a crucial 38 off 56 balls with six boundaries – to follow up scores of 116 not out in the win by 381 runs at Kensington Oval in Barbados; and 31 in the 10-wicket victory at the Sir Vivian Richards Cricket Ground Antigua. 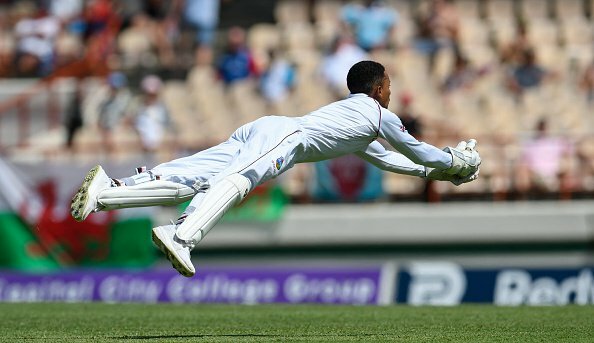 There was also some amazing catching, the highlight by Dowrich – who ran 30 metres to square-leg, then dived full stretch to dismiss Ben Stokes off Roach. Later in the day, Stuart Broad made an amazing one-handed grab at deep mid-off as Alzarri Joseph attempted a big hit off Moeen Ali. “I didn’t get the wickets yesterday so I guess you could say I made up for it today. We had specific plans and we knew where we had to bowl. Somebody had to do it this morning and again I was happy to make a contribution for the team. I’m happy with the maximum effort I put in all the way through this series. It has been hard work, has been a tough series, day in and day out, but we reaped rewards,” Roach said. “I played well with the bat, I had to, we needed someone to hang around with Dowrich at that stage … and I believe we’re still in it. We need a big effort tomorrow morning, we’re 2-0 up bit we want to win 3-0. It showed in Barbados and Antigua that we can do it. The catch by Dowrich was superb, he really gave it all he had, running against the breeze … that was great to see. It was a great day of cricket – Broad also held a nice one in the deep and Wood bowled a very good spell for England,” he finished. 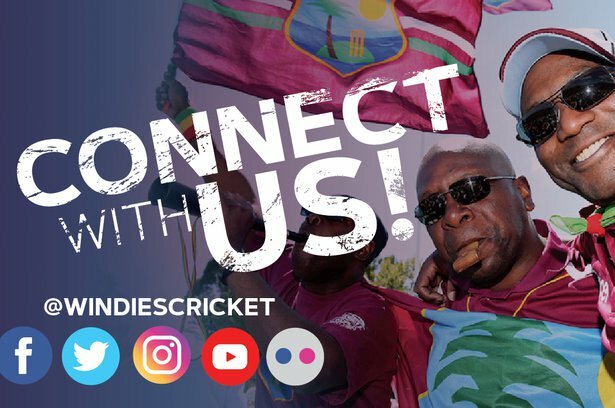 Loving the cricket in sunny St. Lucia? Explore more and let her inspire you!